Horne Park Juniors Win The Fairways Trophy! 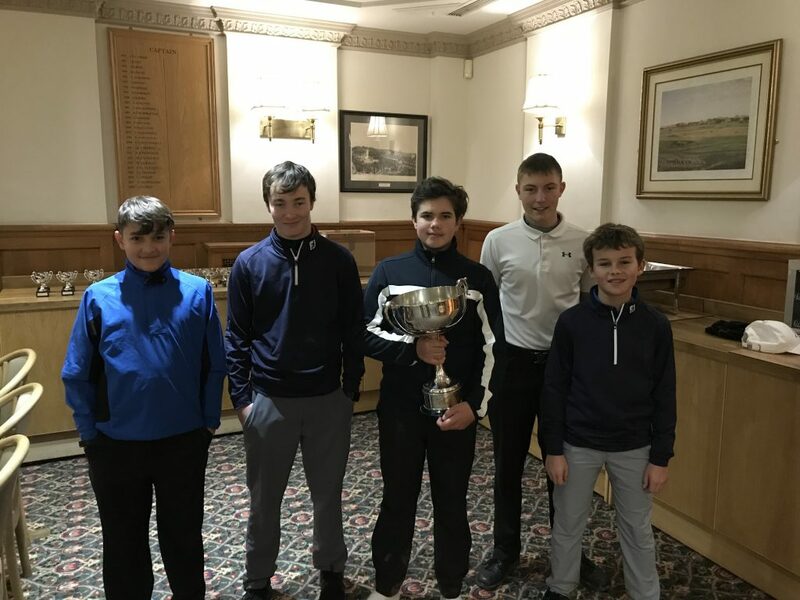 The ‘Fairways Trophy’ is a Surrey interclub Junior knockout team event that has been running for over 40 years, before Horne Park even existed, and has been won over years by many of the great golf clubs in Surrey. Well now Horne Park are on the trophy! Our brilliant Junior Team defeated Cuddington 4-2 in the final hosted by Kingswood Golf Club. So congratulations to our juniors and good luck defending the title in 2019.